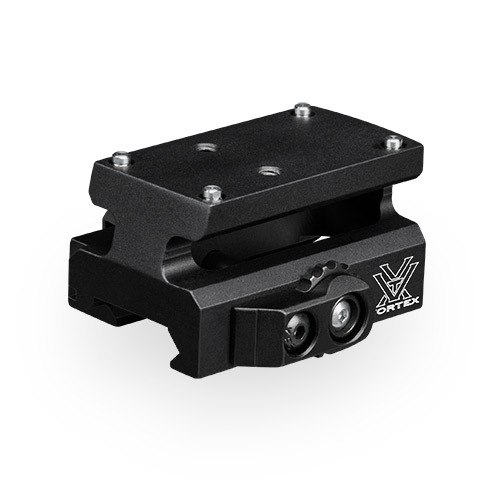 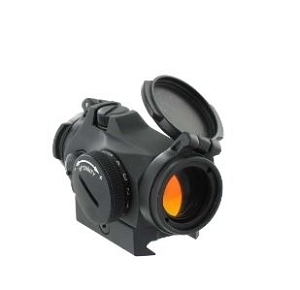 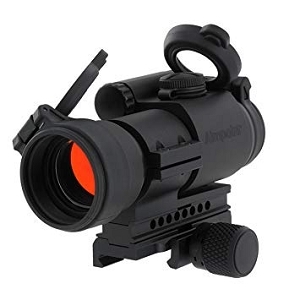 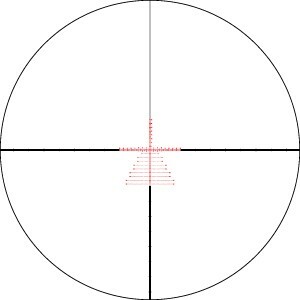 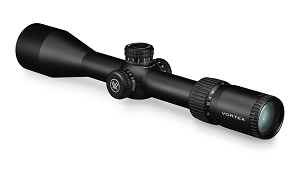 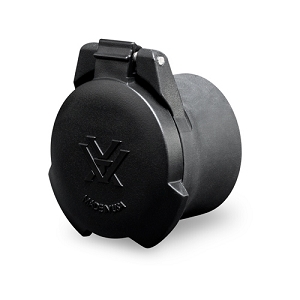 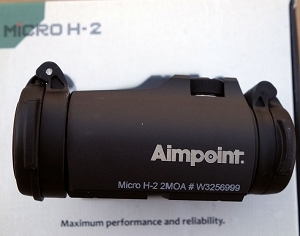 Vortex Vortex Quick-Release Red Dot Mount, Black RDMQ for Venom Red Dot. 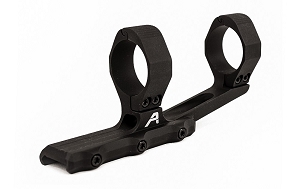 MOUNT RISER-QR This handy mount quickly attaches the Venom Red Dot to your AR while ensuring the correct lower 1/3 co-witness sight height. 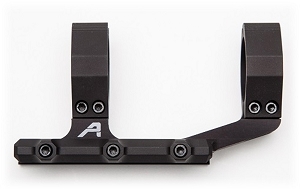 The positive lock,one-handed operation makes it incredibly simple to use. 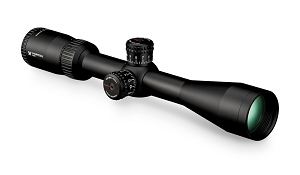 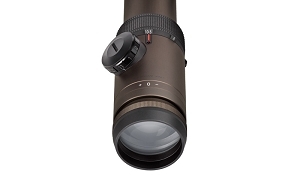 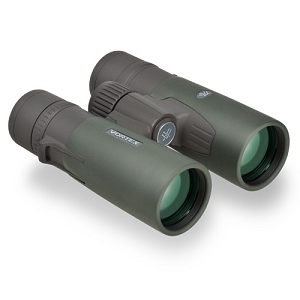 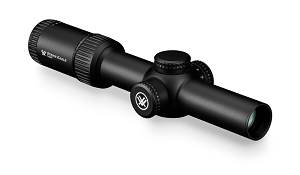 Type III hard-anodized machined aluminum construction keeps the package lightweight, tough, and durable.